Coupon Code Click to Activate Save up to 20% off on select gourmet gifts! 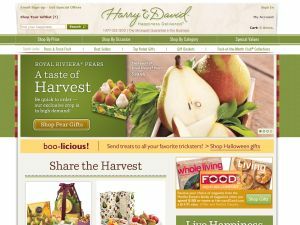 Coupon Code Click to Activate Get Free Standard Delivery on select gifts at HarryandDavid.com! Found a coupon for Harry & David?